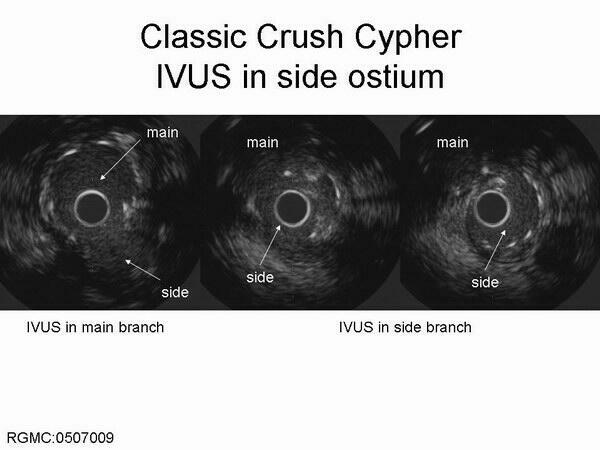 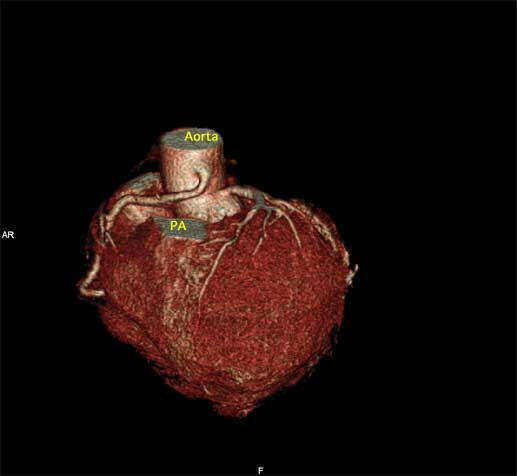 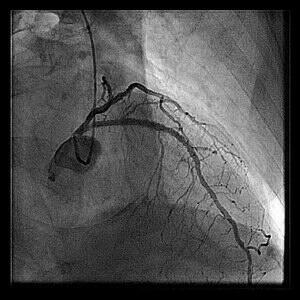 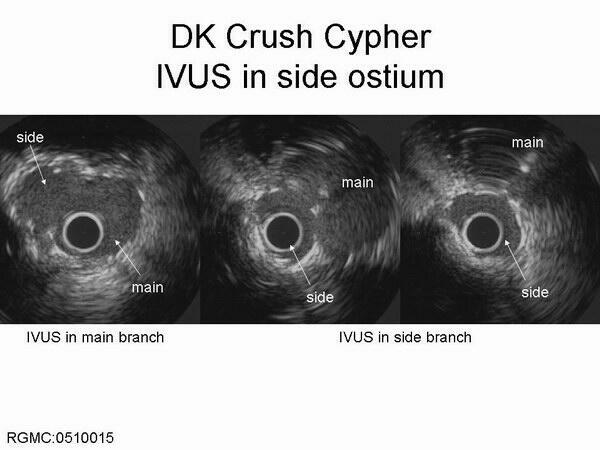 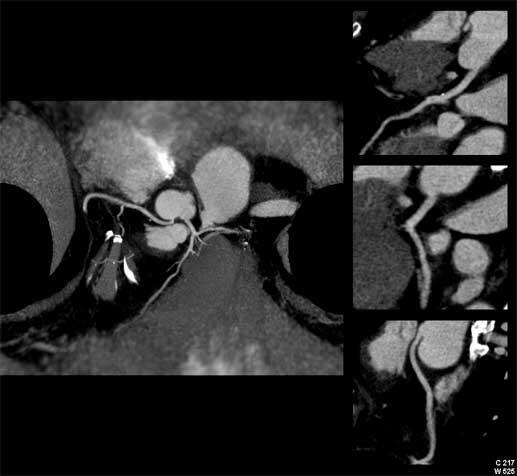 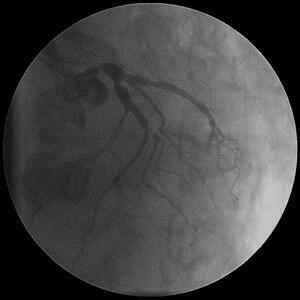 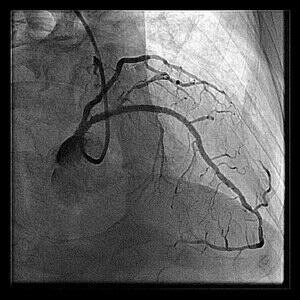 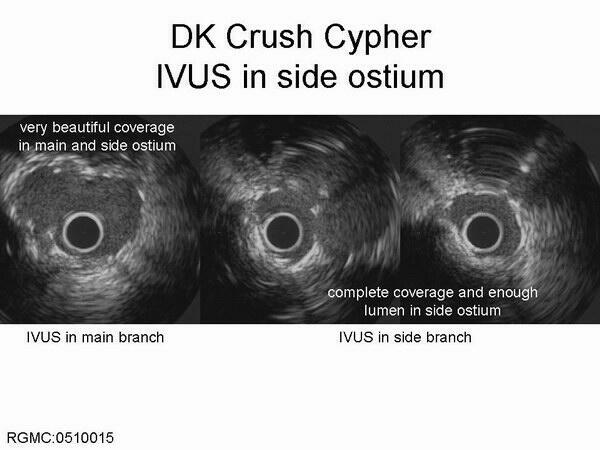 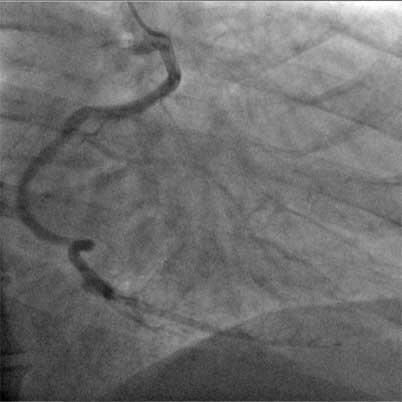 よりは、cardiac eventは少ないようです。（3.6％　vs. 2.7% vs.
4a), or in the side branch only (type 4b or side branch ostial stenosis). Ioannis Iakovou, Lei Ge, Antonio Colombo. 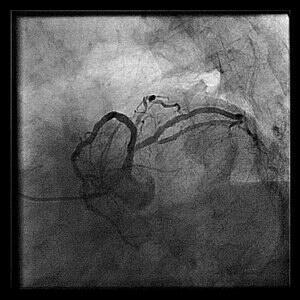 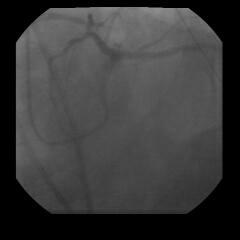 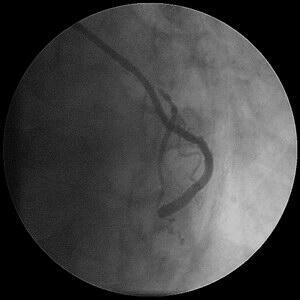 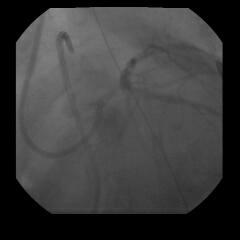 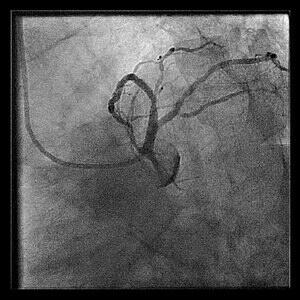 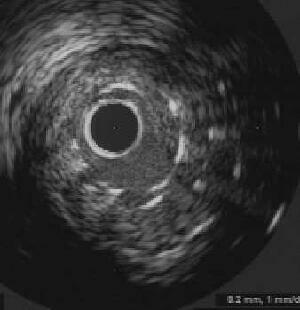 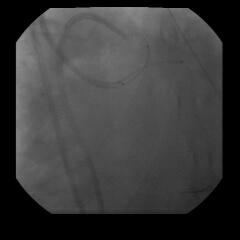 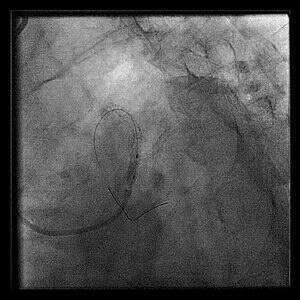 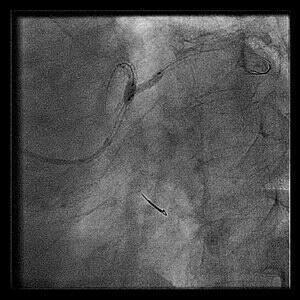 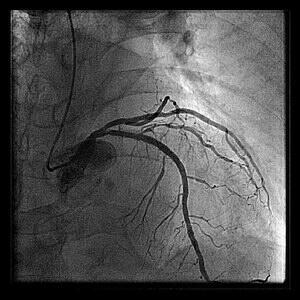 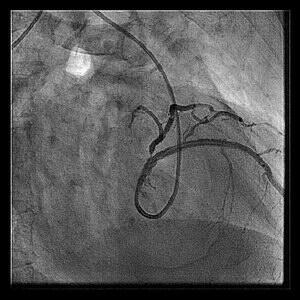 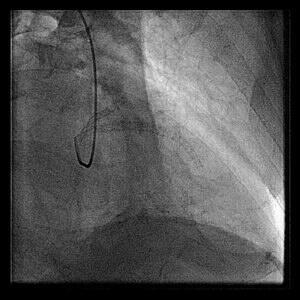 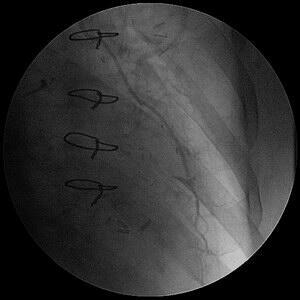 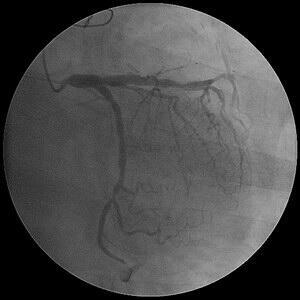 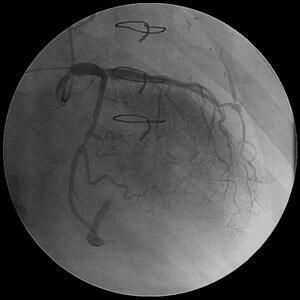 Contemporary Stent Treatment of Coronary Bifurcations. 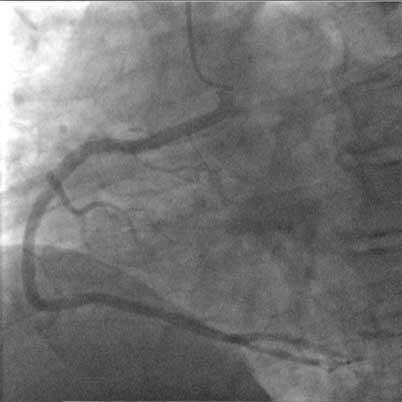 J Am Coll Cardiol 2005;46:1446-55.